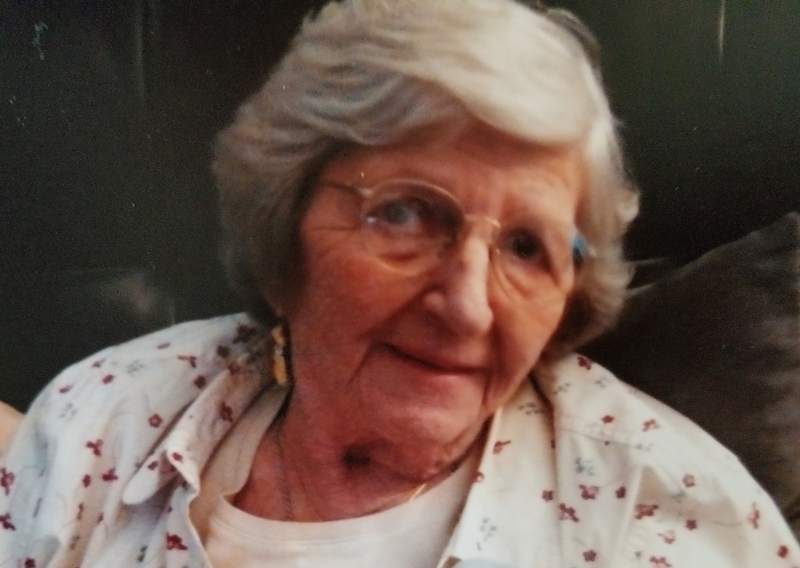 Mrs. Lillian A. Montes, age 90, of Matthews, NC, passed away Tuesday, January 22, 2019 at Carrington Place of Matthews. Service arrangements are underway and additional information will be provided once available. Lillian was born August 4, 1928 in McKeesport, PA, a daughter of the late Mark G. Klasnick and Anna Paskarich. Survivors include a son, George Montes of Monroe, NC, a daughter, Mary Ann Allred and husband Ron of Matthews, NC, four grandchildren; Justin Shaw, Jason Shaw and wife Lindsay, Nicole Palmer-Licht and husband Josh, Joshua Allred, and two great-grandchildren; Lillian Grace and Sophia Palmer-Licht. In addition to her parents, Lillian was also preceded in death by her husband, Samuel George Montes.